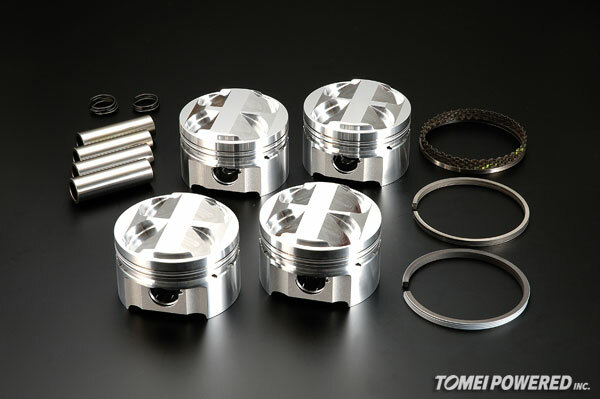 TOMEI is also very well known for are our Forged Pistons. High end designed Pistons that are used not only on street cars, but also in high end professional racing. Our Piston designs and production methods have shown throughout the past decades of use in various extreme conditions, that our design is truely reliable and deliver results!